Does not have a lot of shading from trees or buildings. 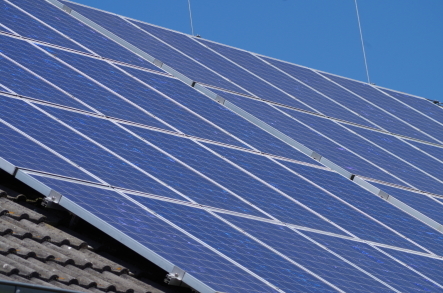 A free site visit by your solar installer will determine whether the home is viable for solar. To learn more about solar installation options, visit www.solarizect.com/Stamford.